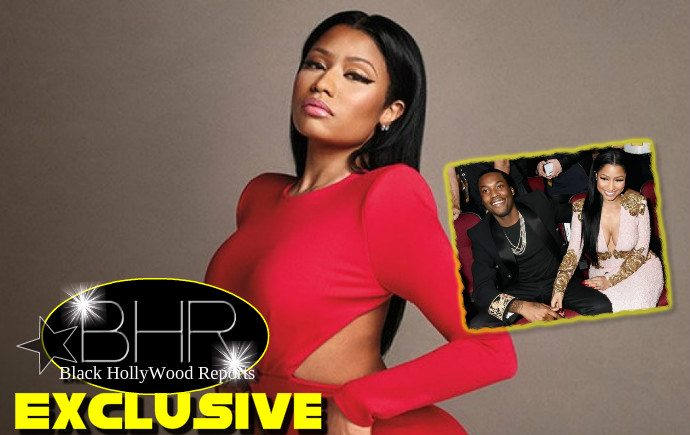 BHR Hollywood Reports..........Rapper Nicki Minaj came out Stating Her Current Relationship status. "#They don't want me to write this caption. 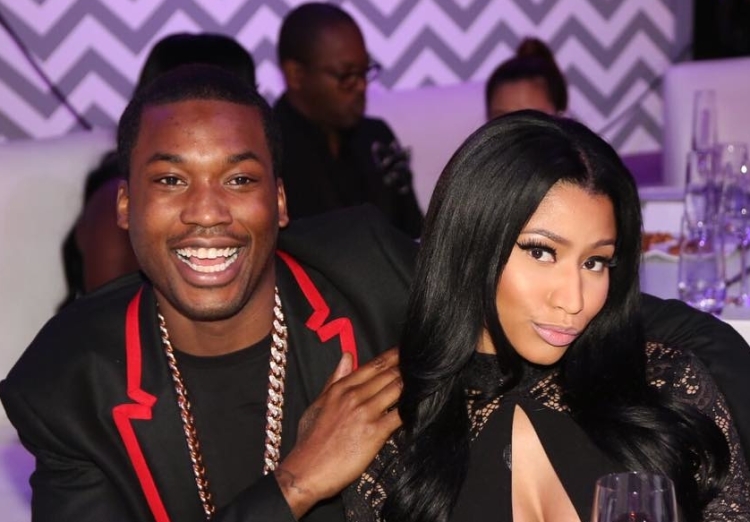 Cc @djkhaled," Minaj writes for the caption of a picture of her with the Philadelphia rapper. "~ It would be very remiss of you to not watch what I said about Valentines Day prior to writing or believing a headline about my comment. I'm not single. Thank you for coming out. Have a blessed day and get some D."
Her comments on "The Ellen Show" about Meek Mill being "a boy that likes me" caused some to speculate that the Pinkprint rapper is now single. Along with the Instagram post of her and Meek Mill, she shared screenshots of fans who decried the media for taking her statements out of context. "I'm not single," she continued. "Thank you for coming out..."